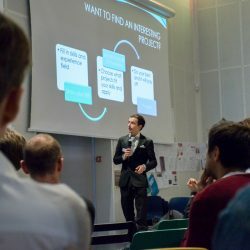 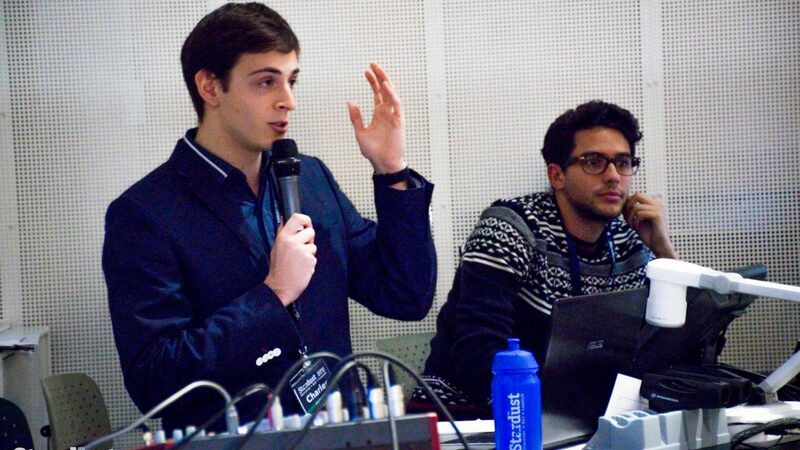 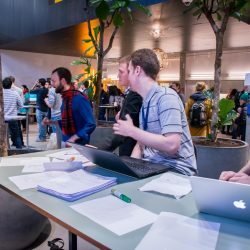 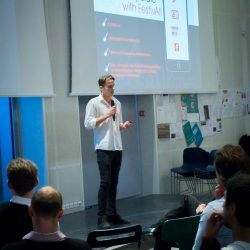 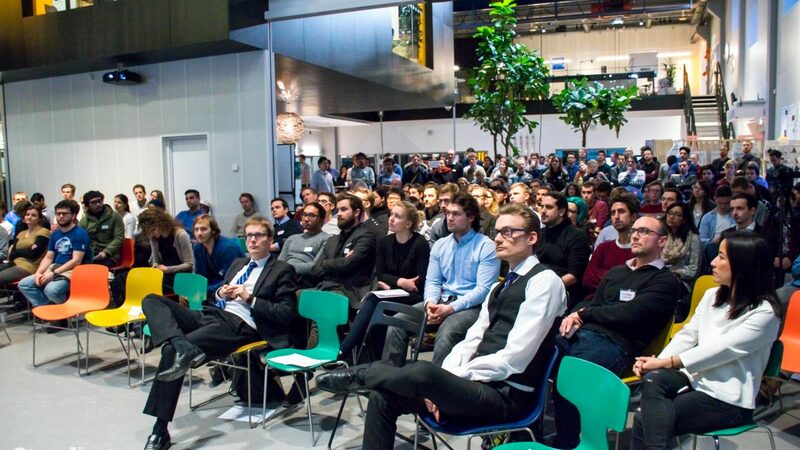 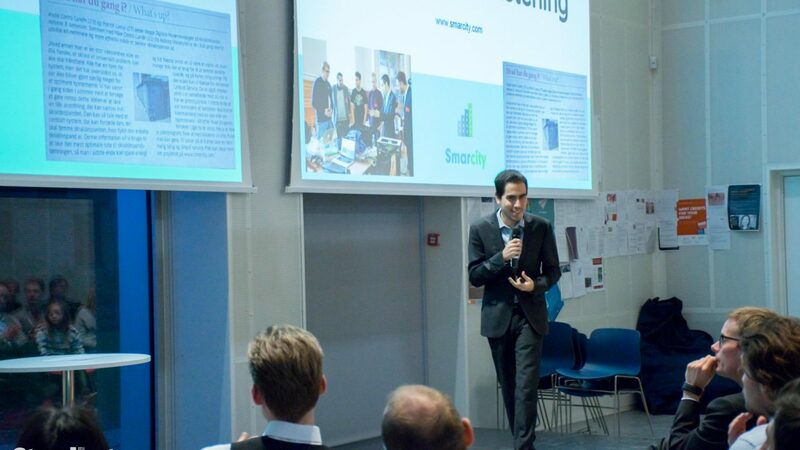 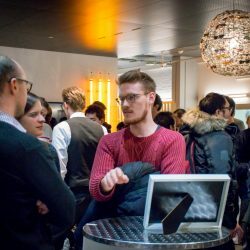 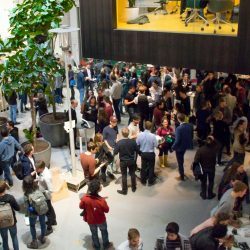 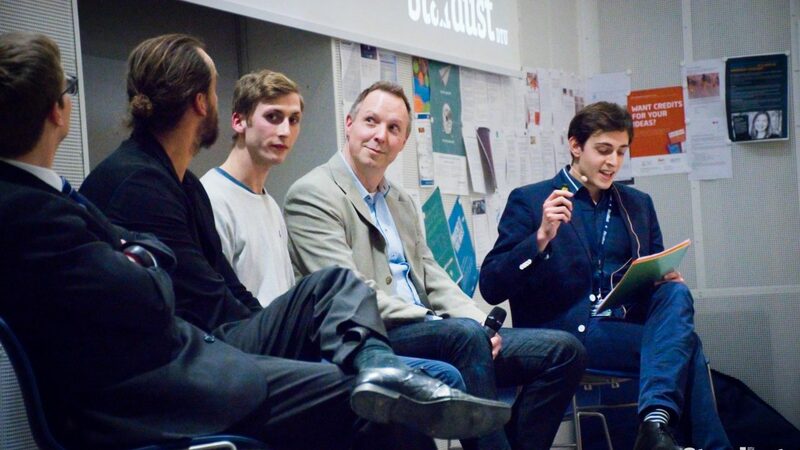 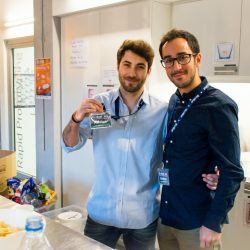 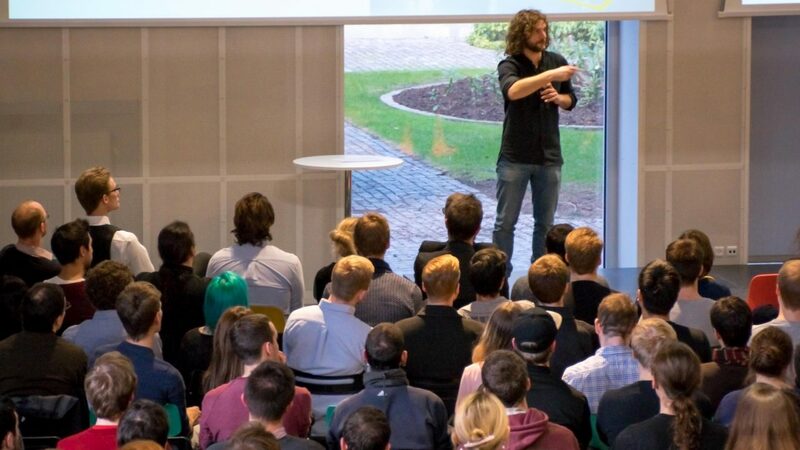 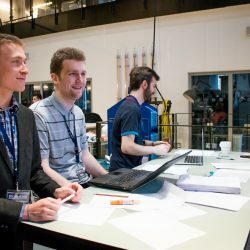 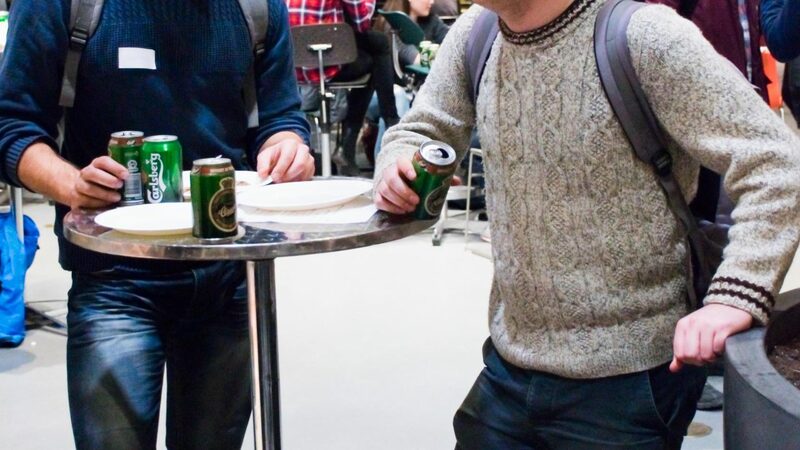 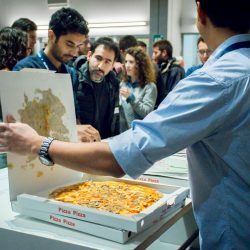 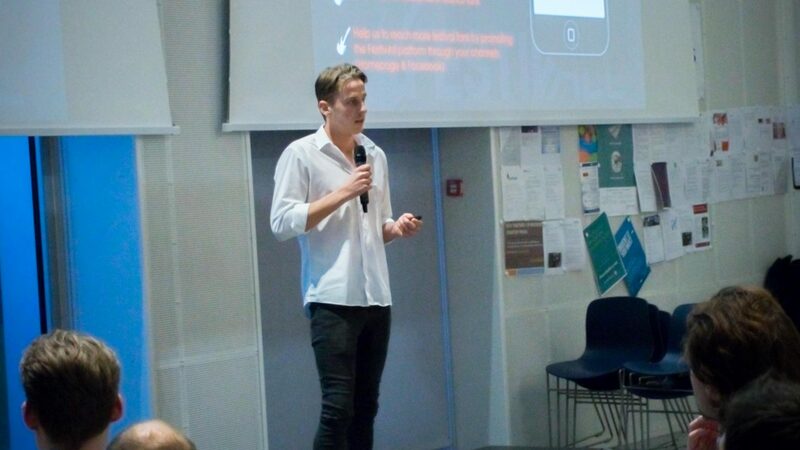 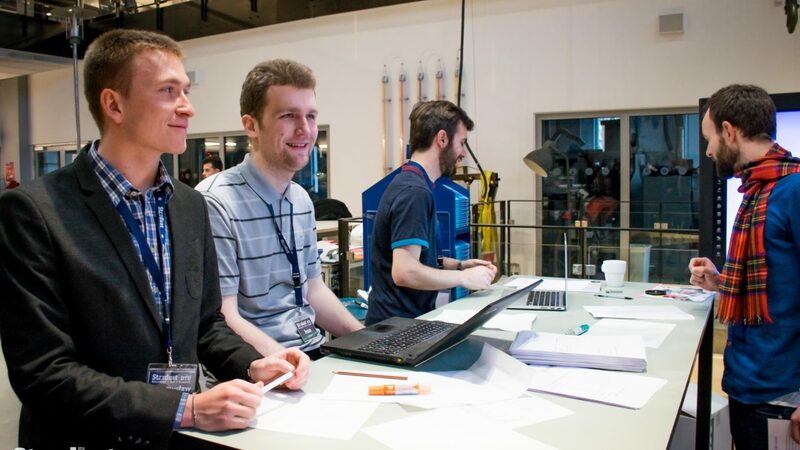 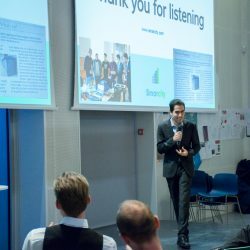 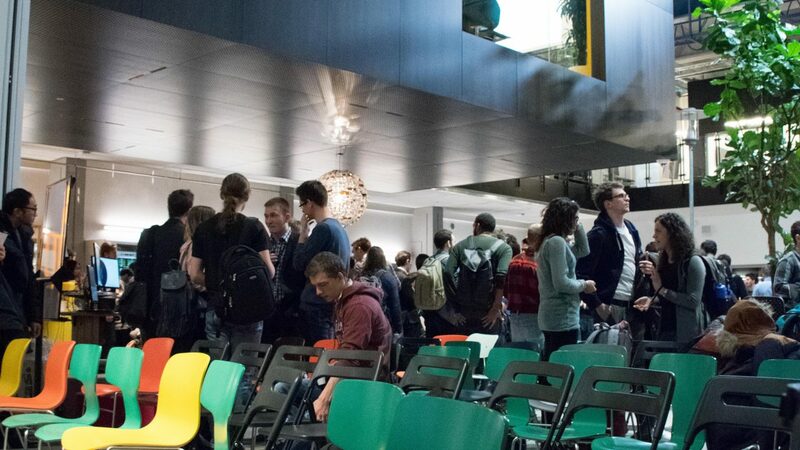 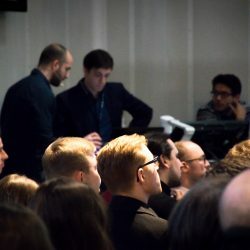 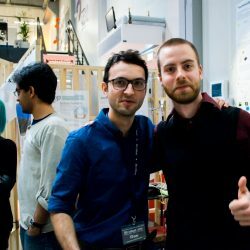 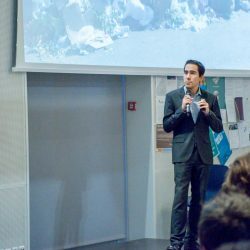 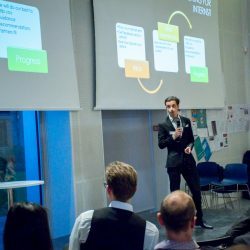 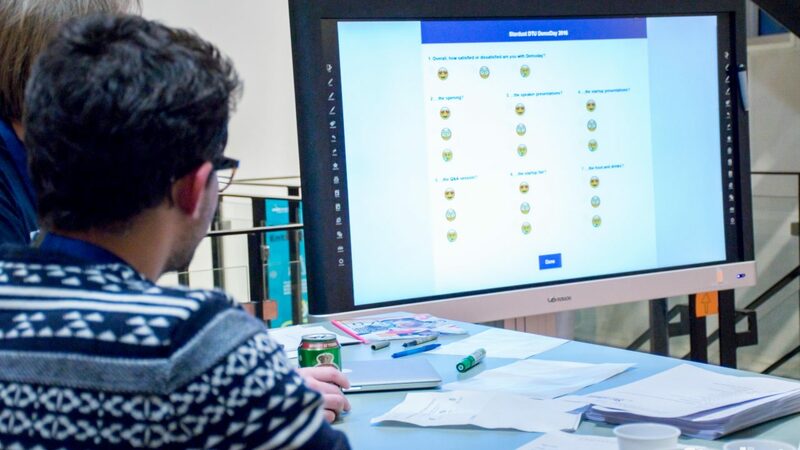 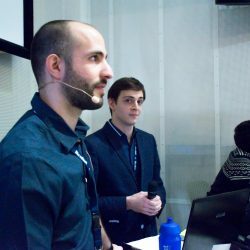 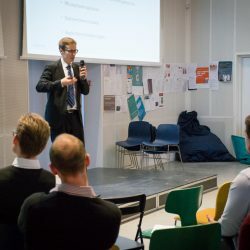 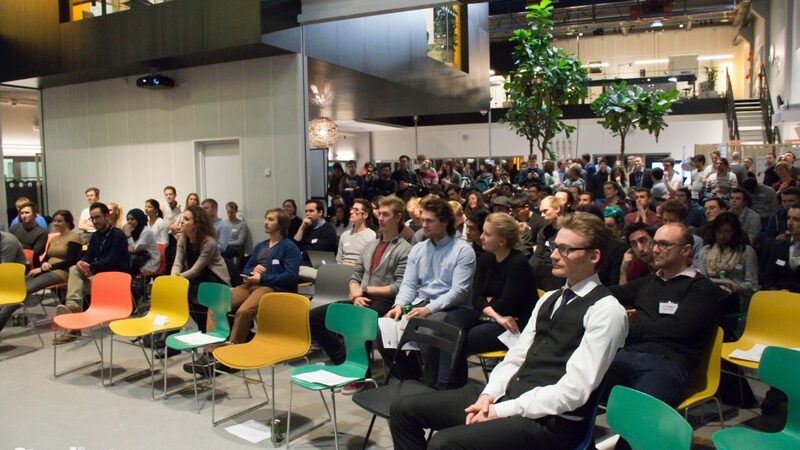 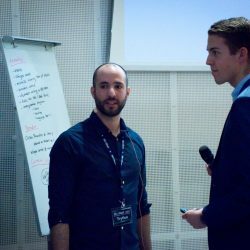 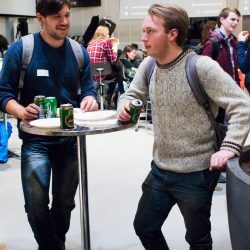 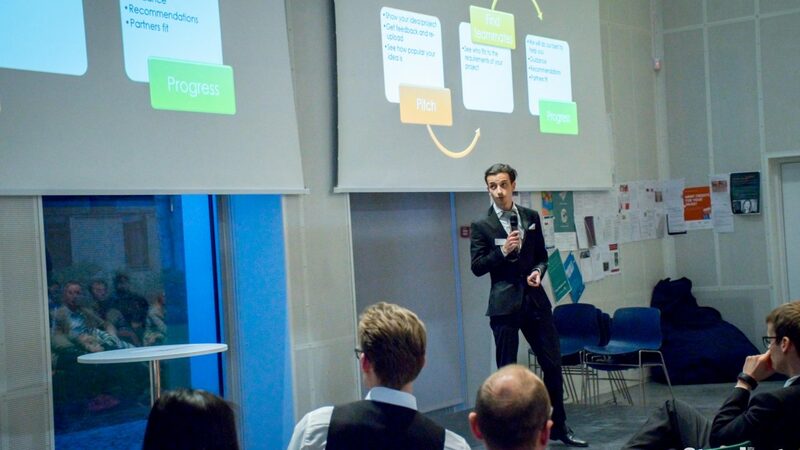 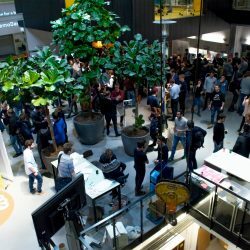 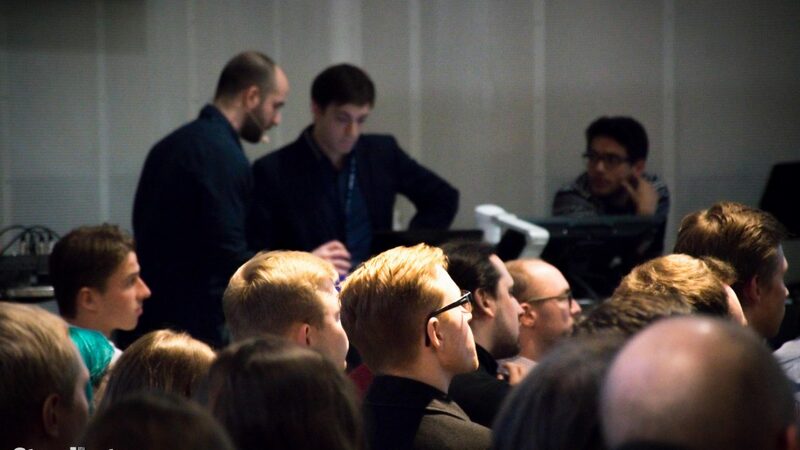 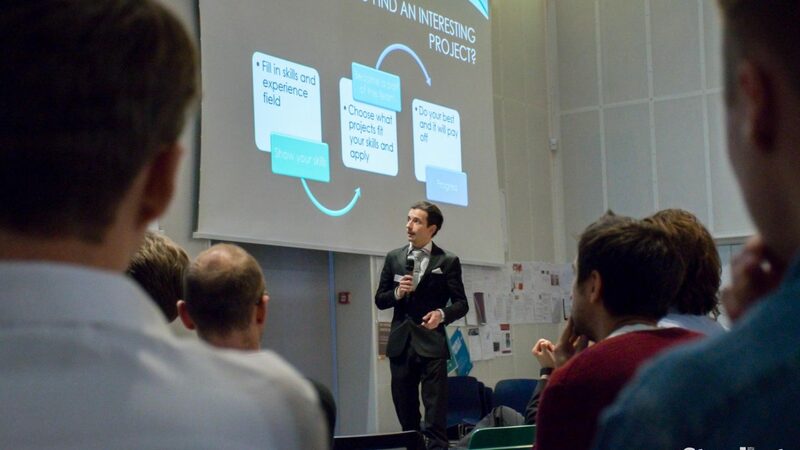 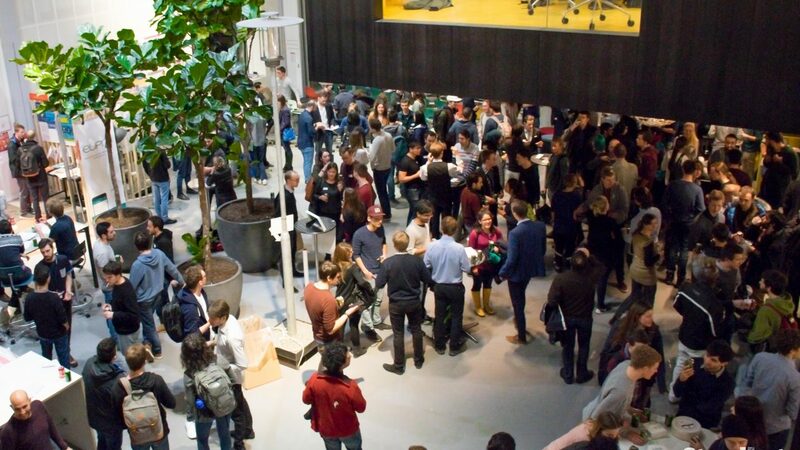 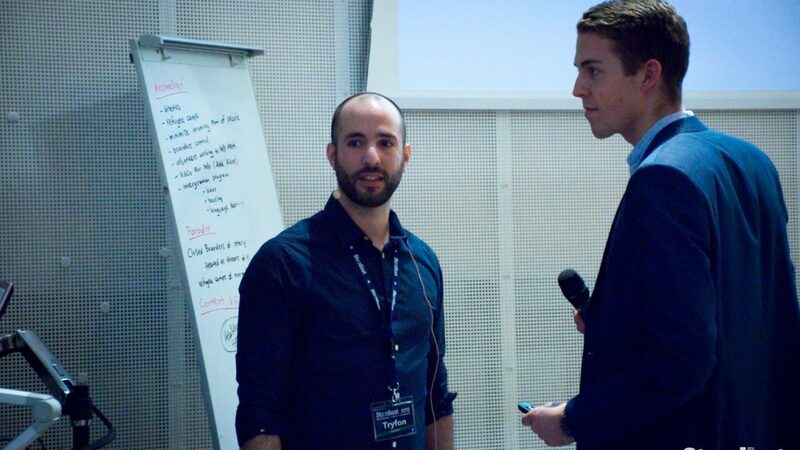 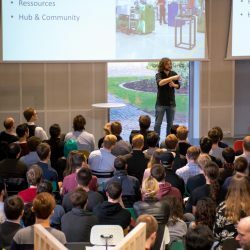 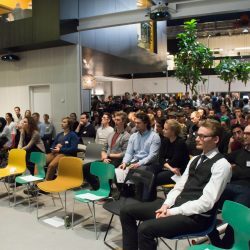 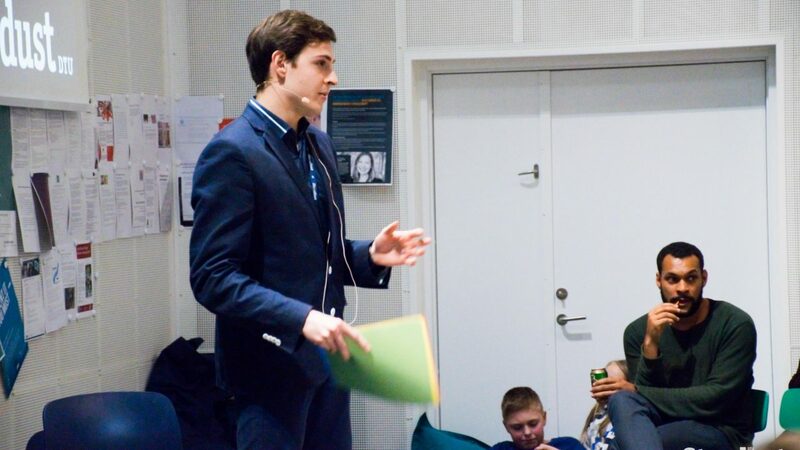 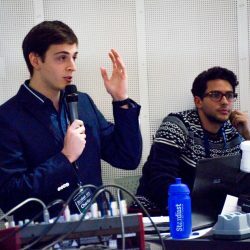 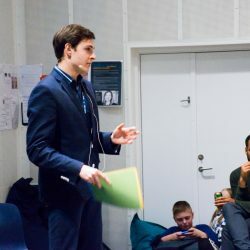 See how students from DTU launched their own companies and get an insight of the upcoming breakthroughs! 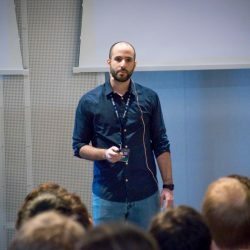 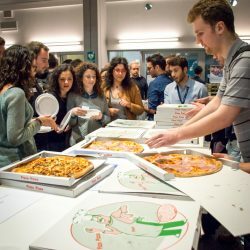 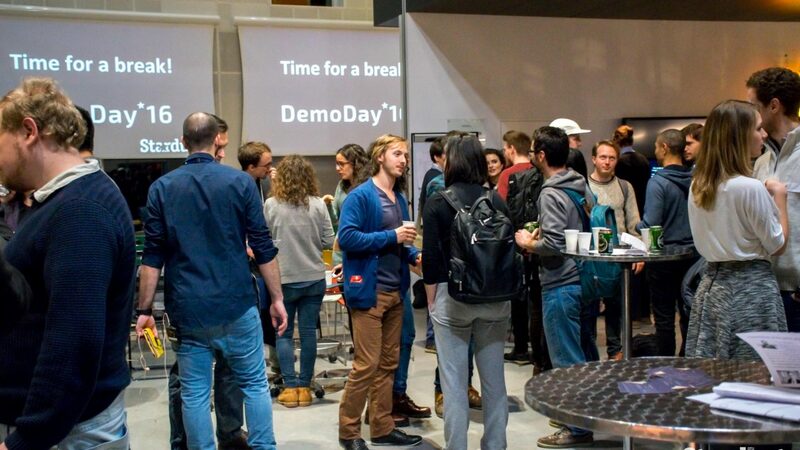 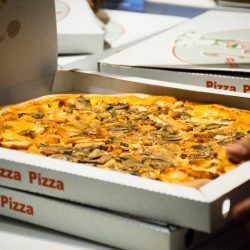 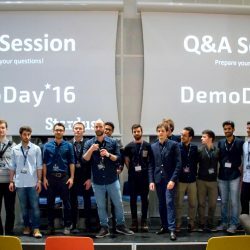 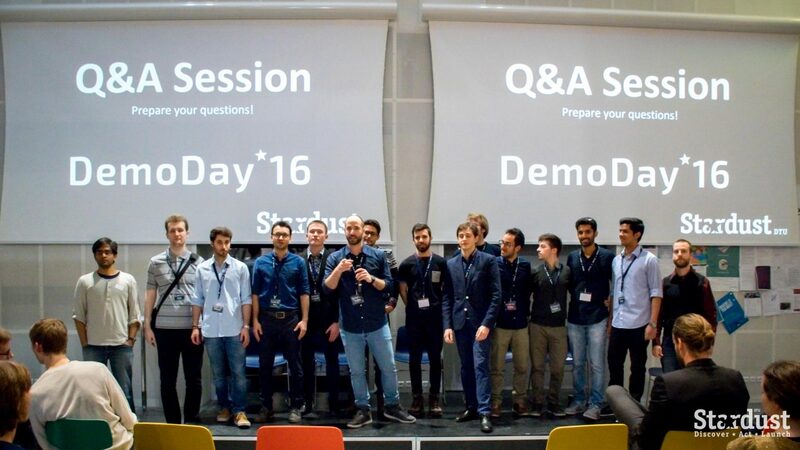 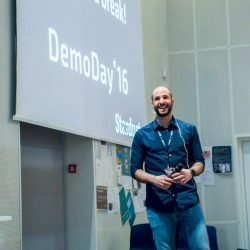 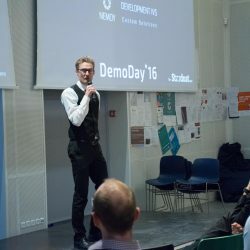 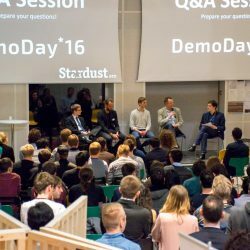 DemoDay is coming back on the 11th of October! 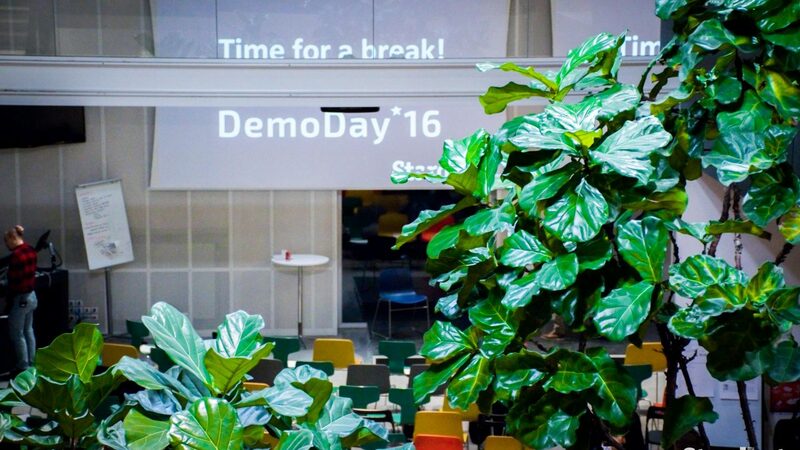 After 9 full-house editions, DemoDay is definitely the place to be. 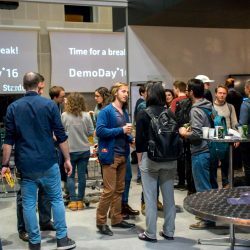 More startups, more showcasing, more inspiration, more interaction, more mentors, more professionals and more investors! 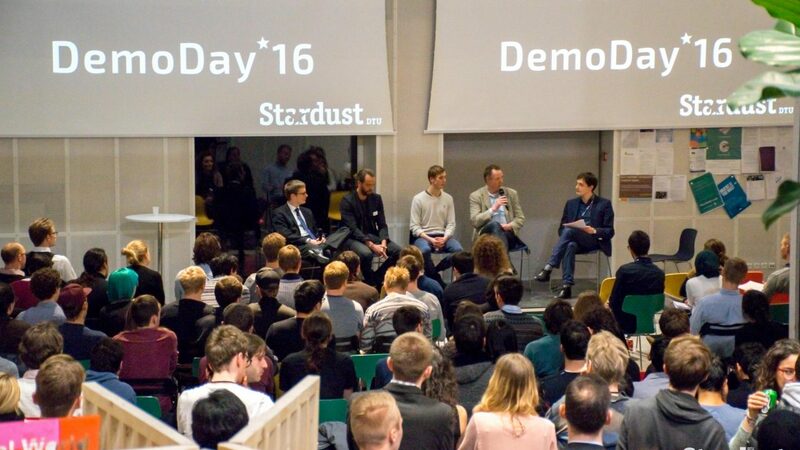 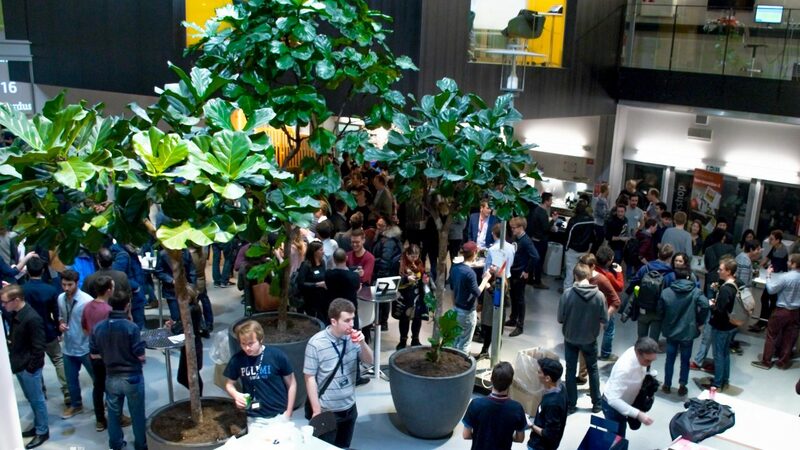 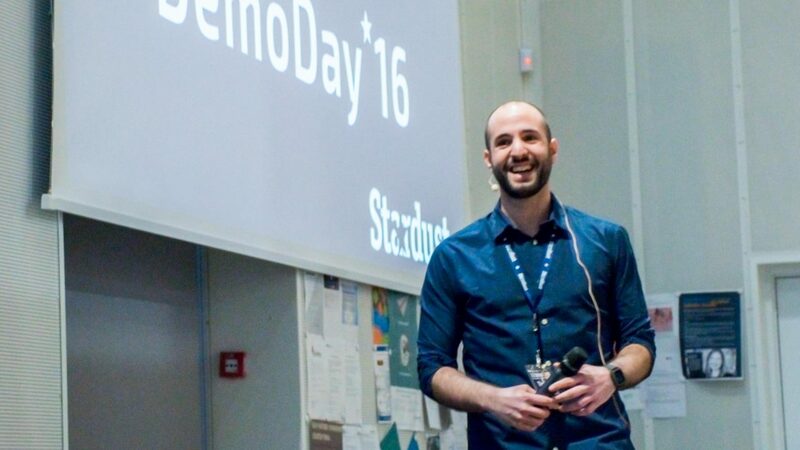 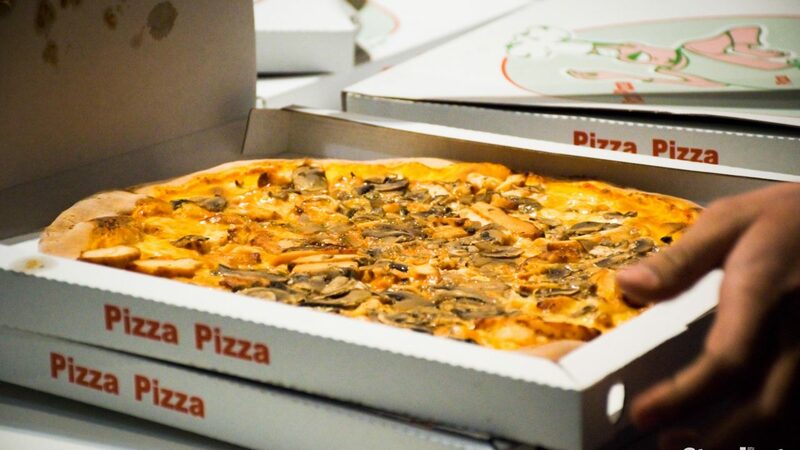 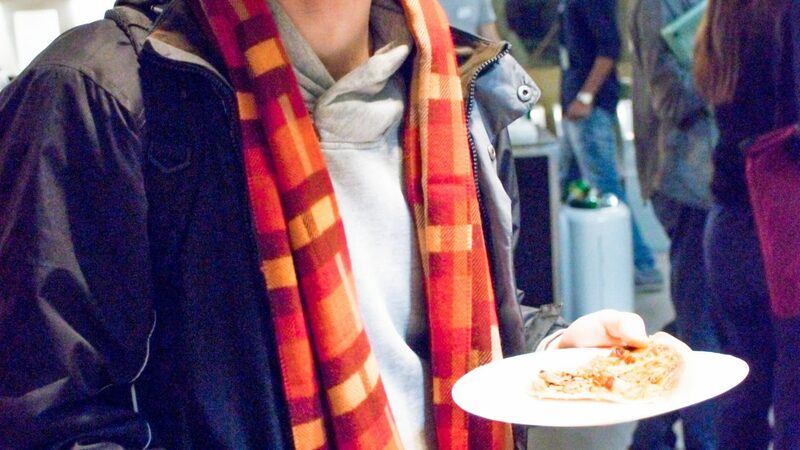 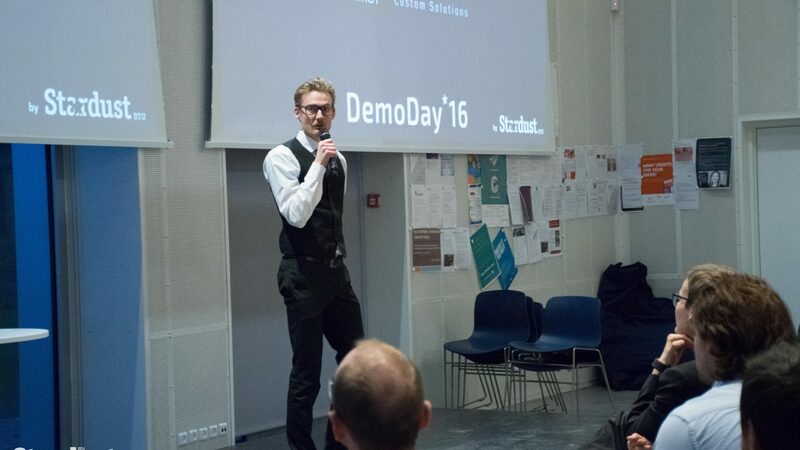 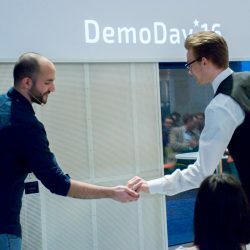 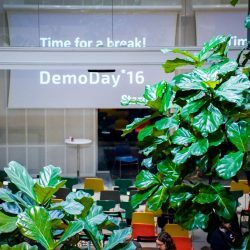 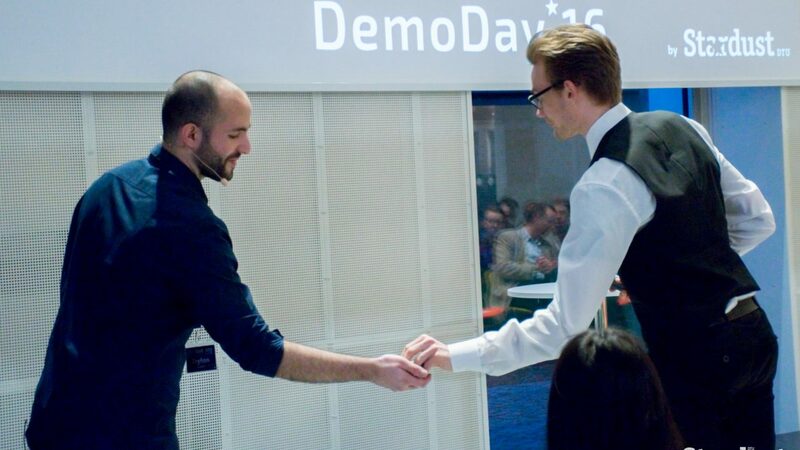 That’s what DemoDay #10 is going to be about: bringing the best of the entrepreneurial world to DTU. 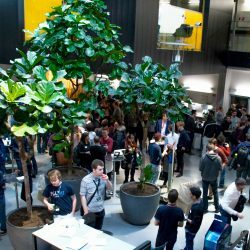 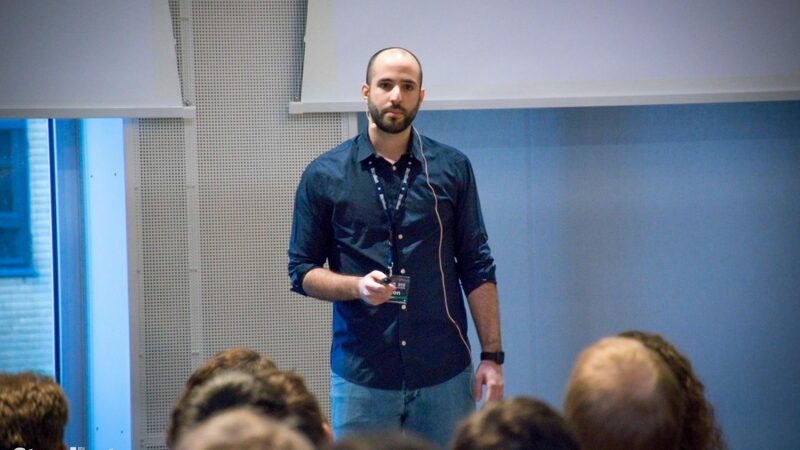 This edition will take place in Skylab (building 373A).. we are looking forward to meeting you! 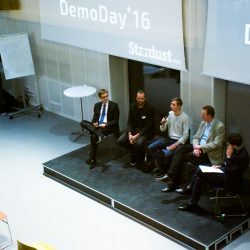 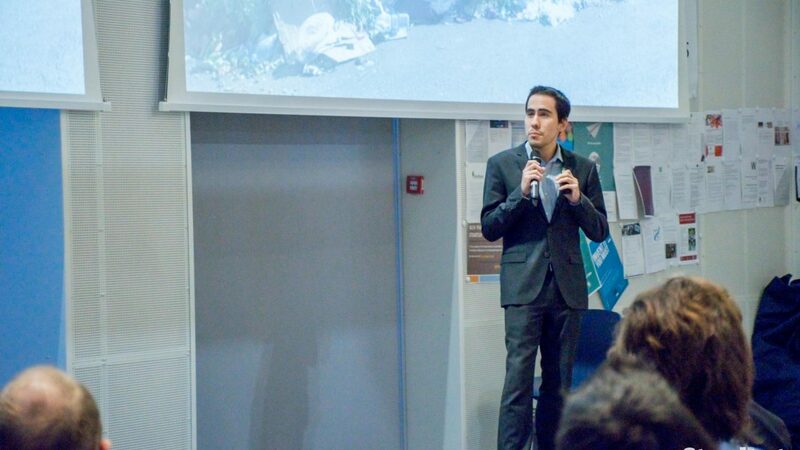 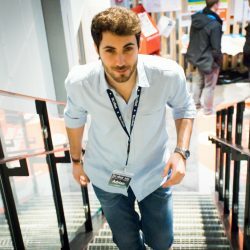 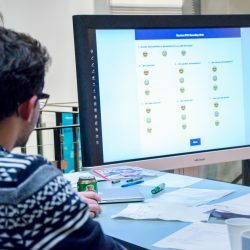 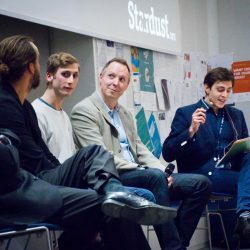 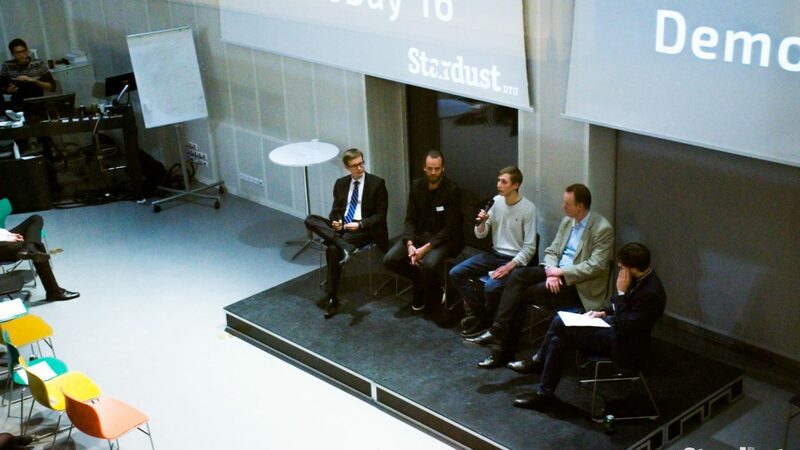 Startups that are going to participate in our startup program – autumn edition. 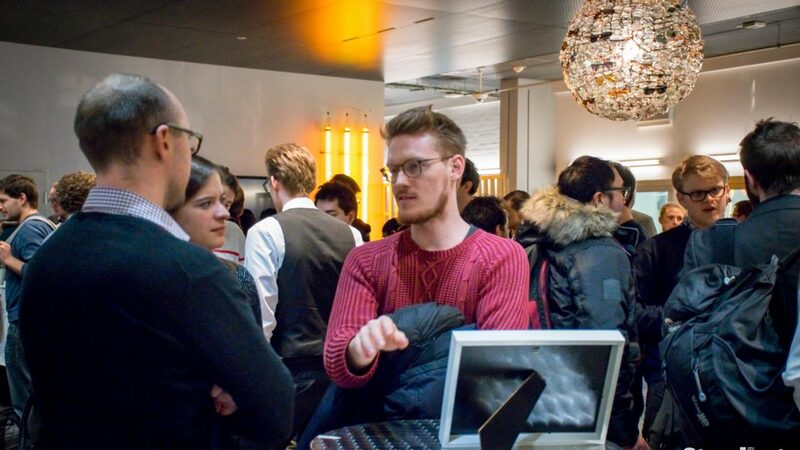 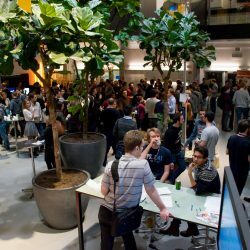 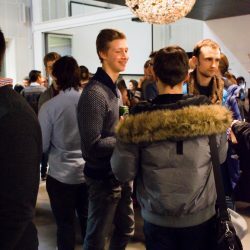 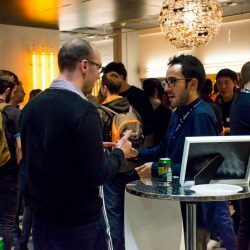 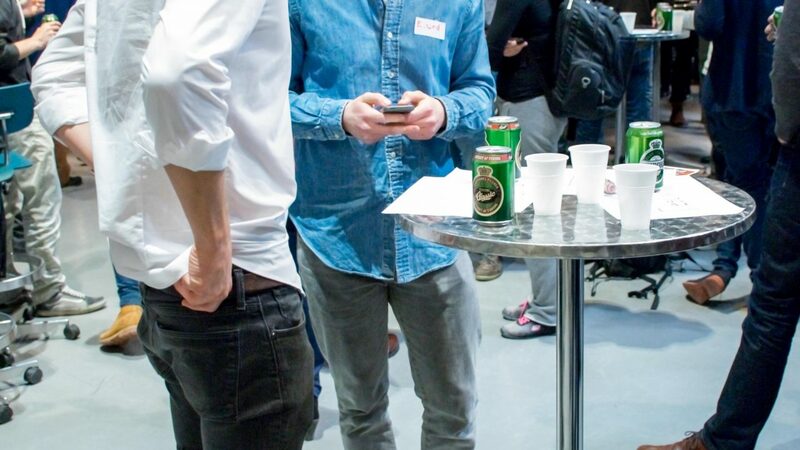 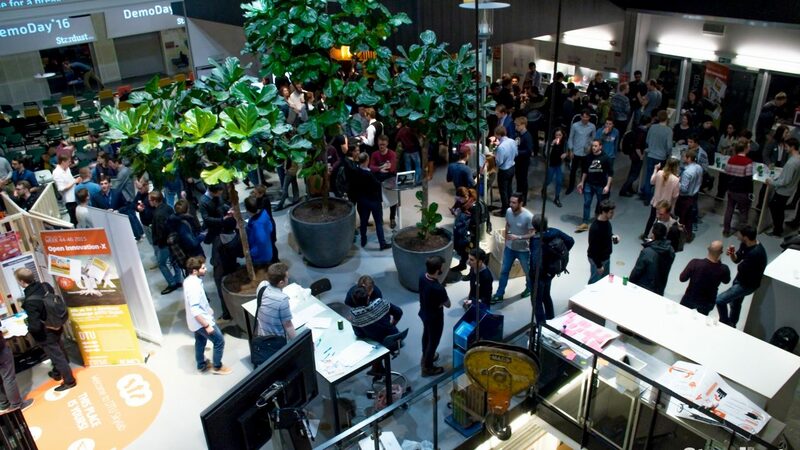 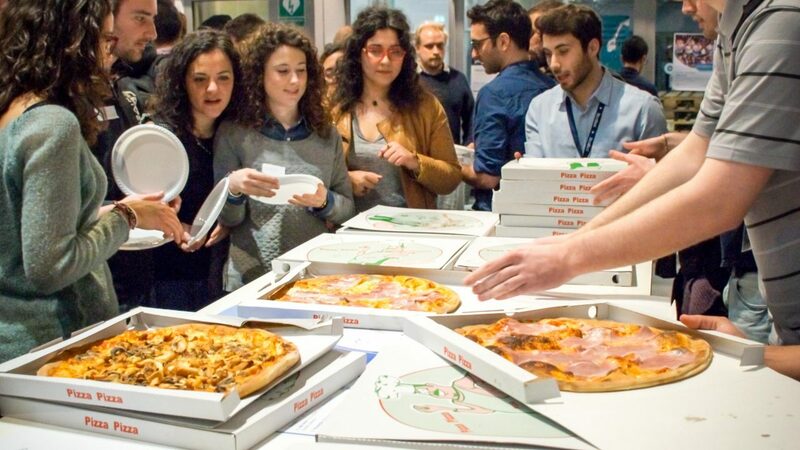 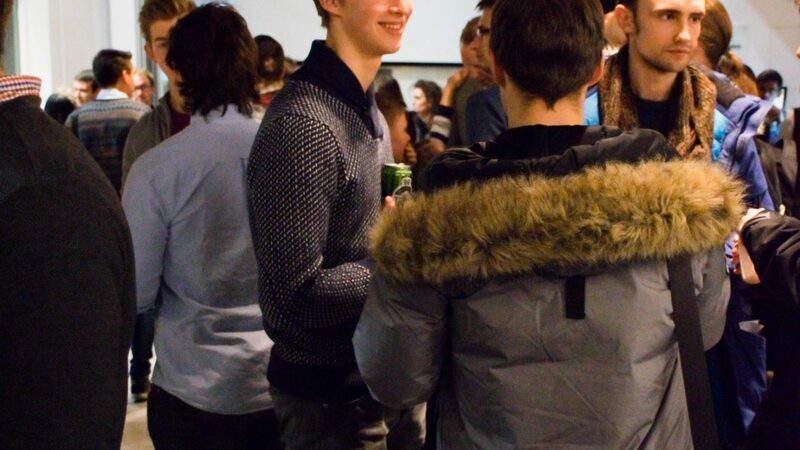 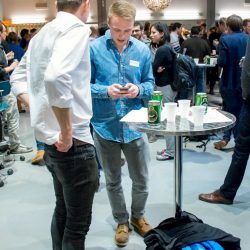 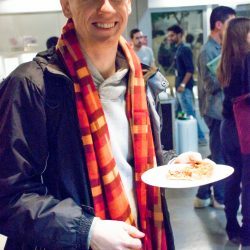 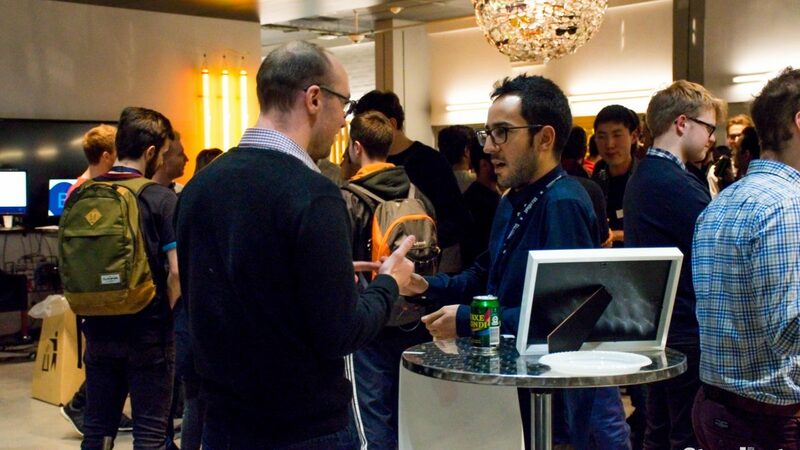 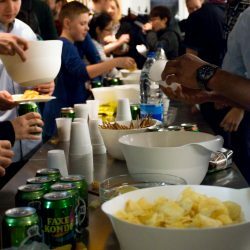 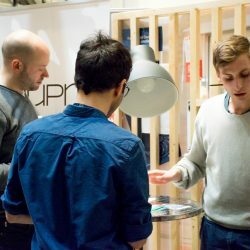 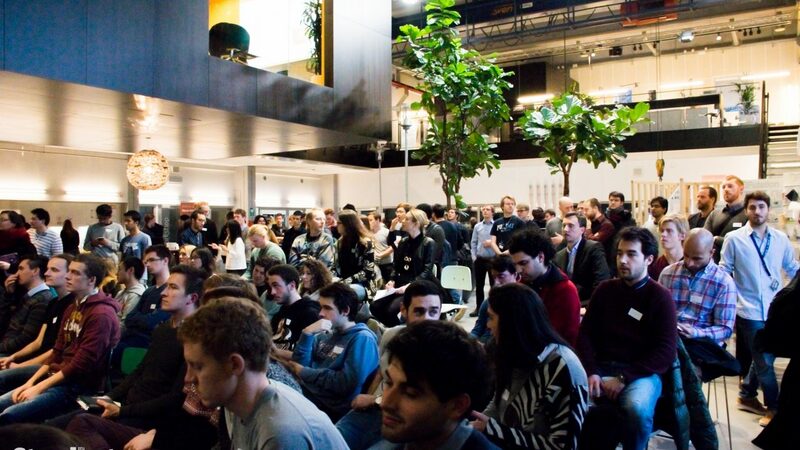 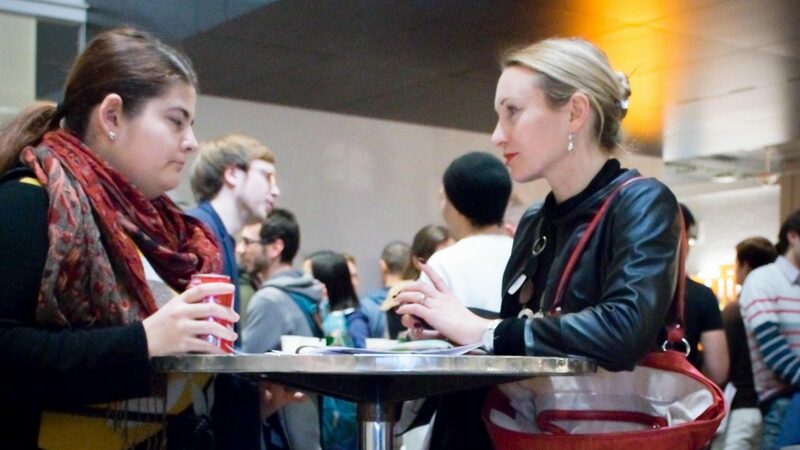 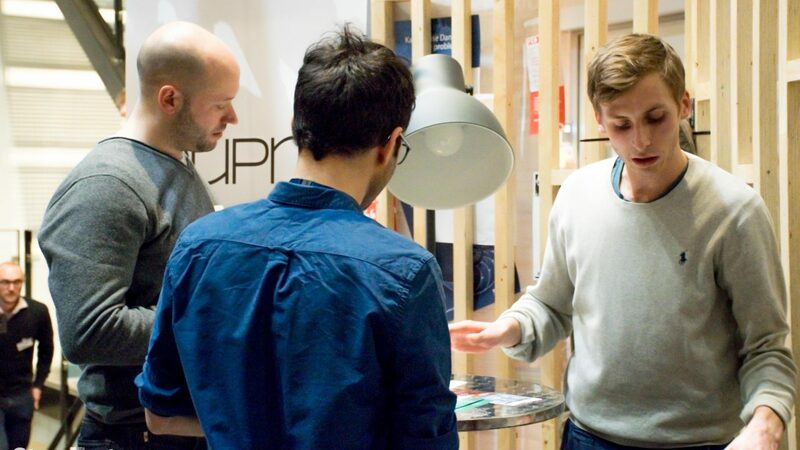 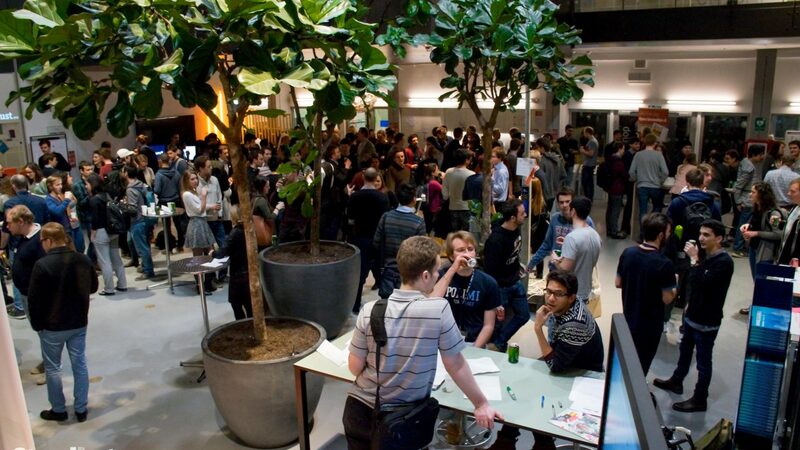 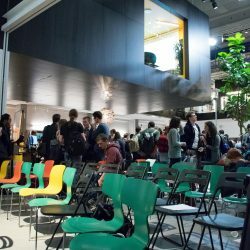 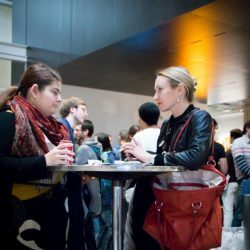 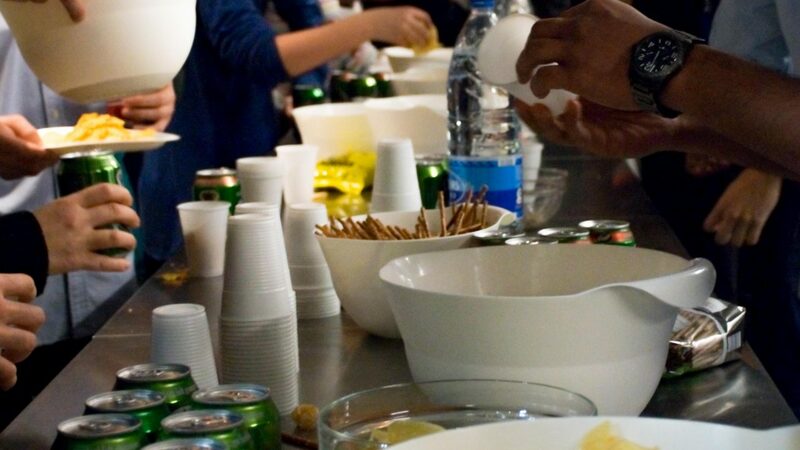 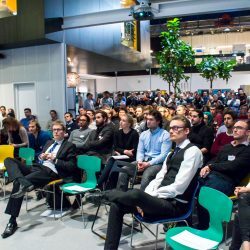 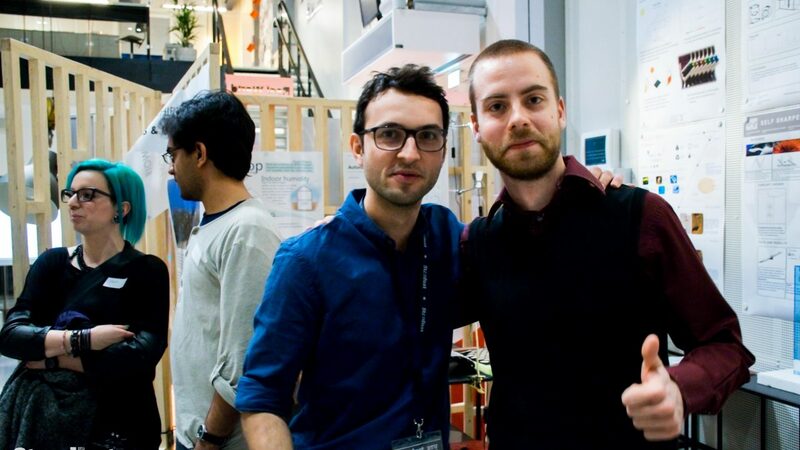 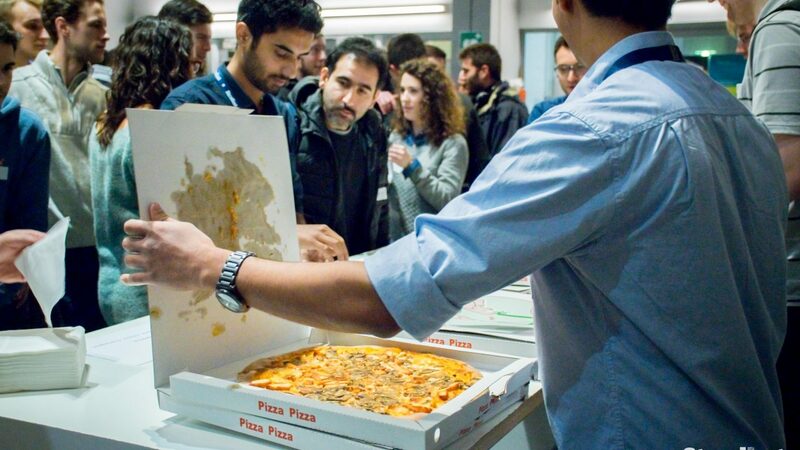 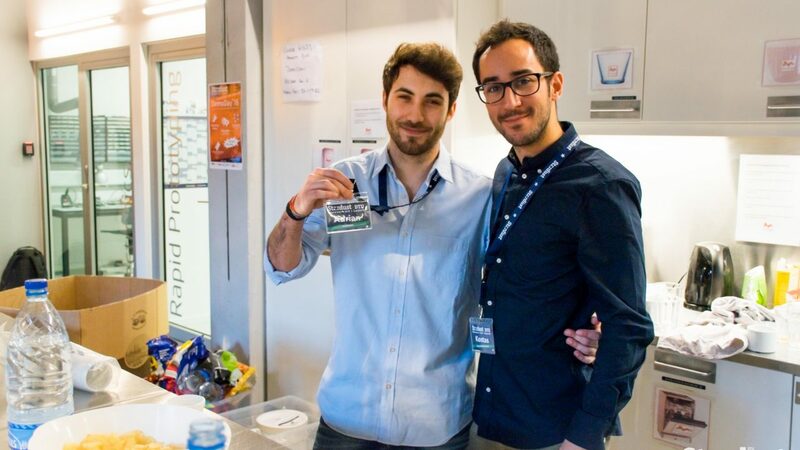 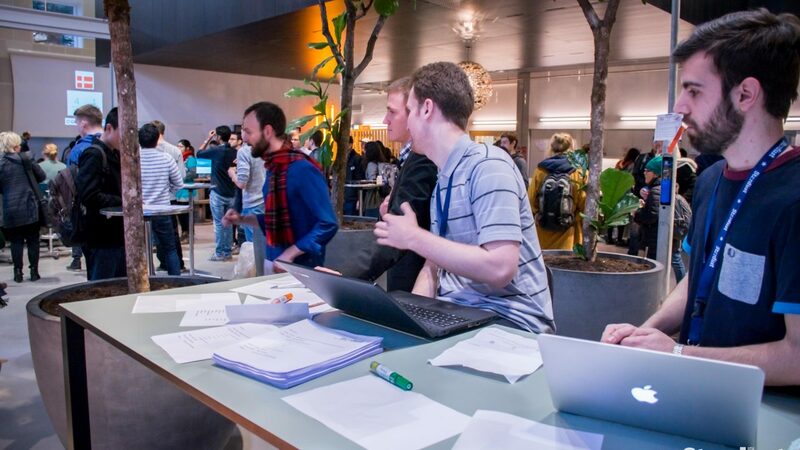 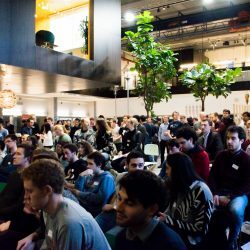 Meet startups, mentors, partners and like-minded people!